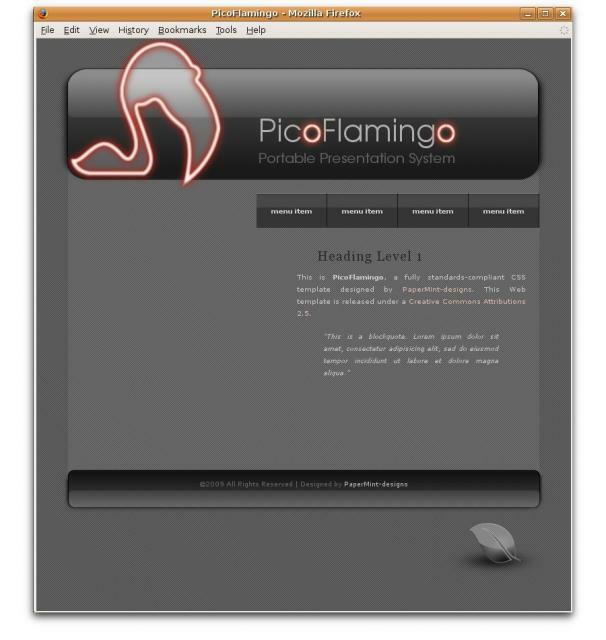 We have just sent to the PicoFlamingo team a concept for the web of the project. They was looking for a easy to navigate, clear and simple web where to explain the project and put the main stuff. * PINK: Well, somebody remember the name of the project? I'm putting here a glance of it. Hope you fancy it !